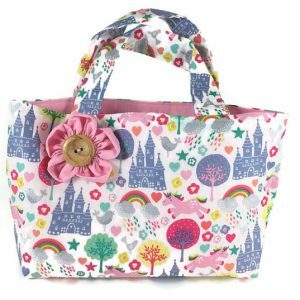 Our simple & sweet make your own kit is the perfect project for both young & old. 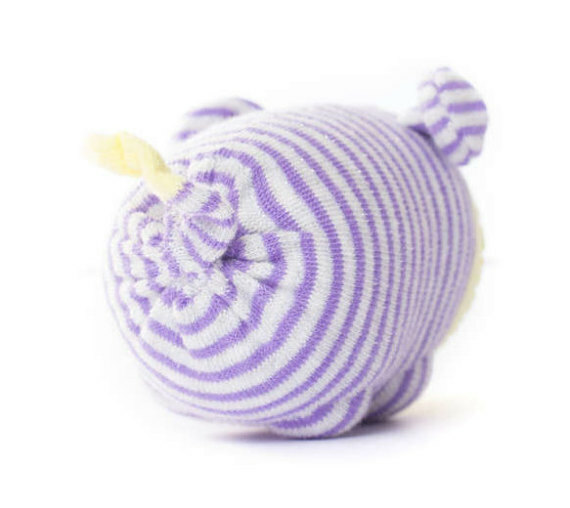 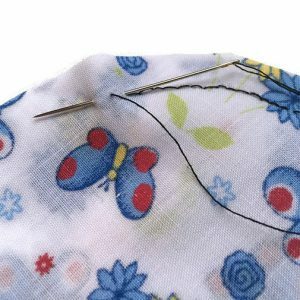 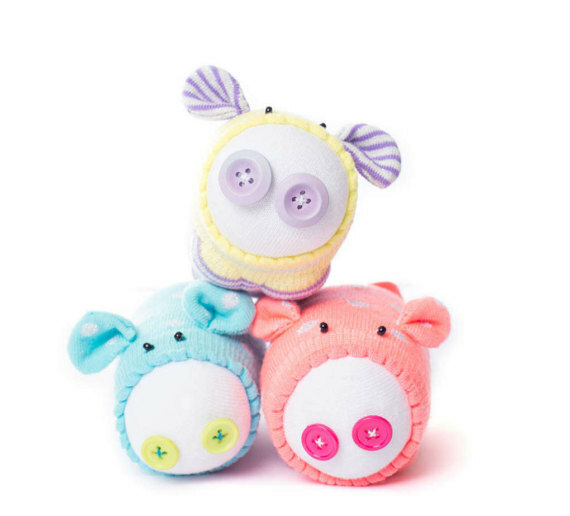 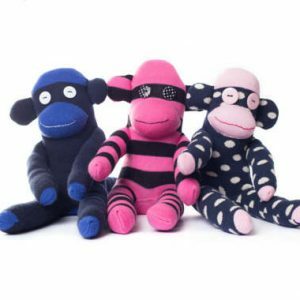 Our porky pals are a great introduction to basic sewing stitches (running & whip stitch). 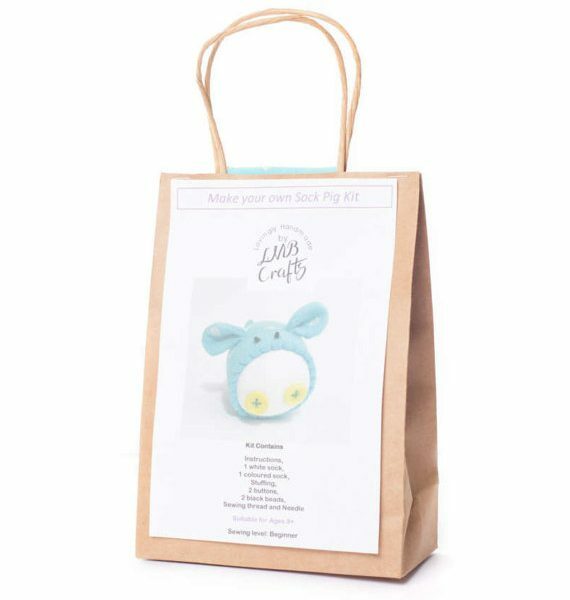 Our full colour instructions guide you along the way to making this cute little pig. 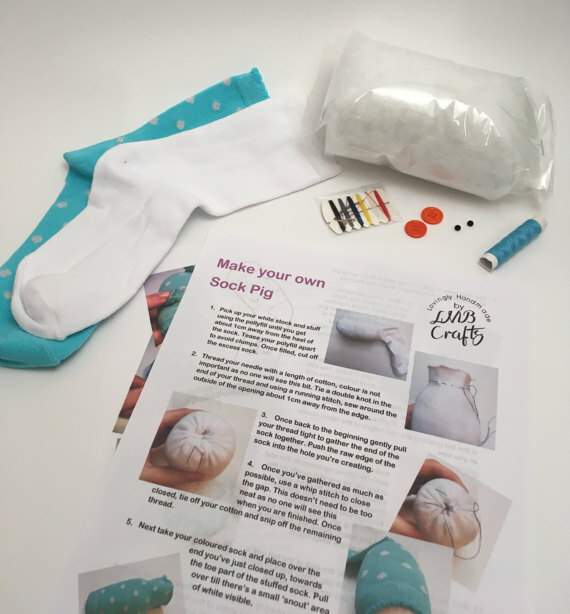 Each step has full colour pictures to help you & this kit gives you everything you need* to make your very own sock pig!